Sorry, my friend. 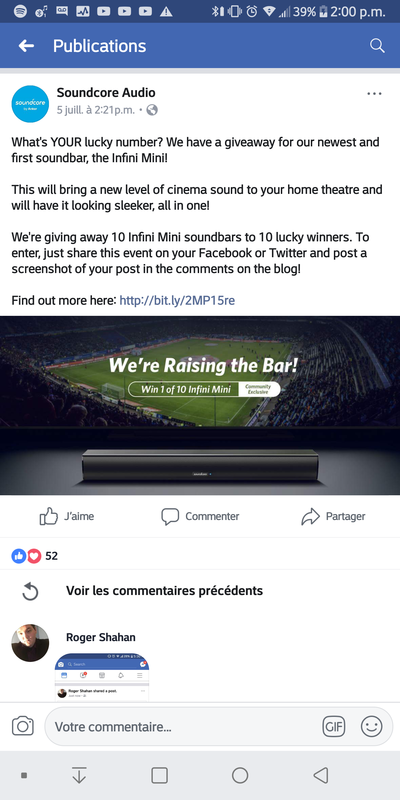 You posted more than 3 times in a row, so your winning prize will be hand over to the next person. Congratulations! You won the seventh prize! Congratulations! Our last winner! 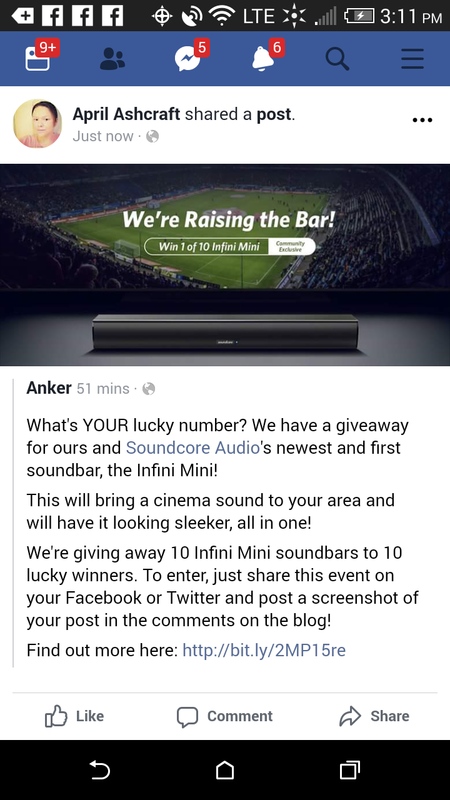 You used your last comment chance to win our last prize, awesome! 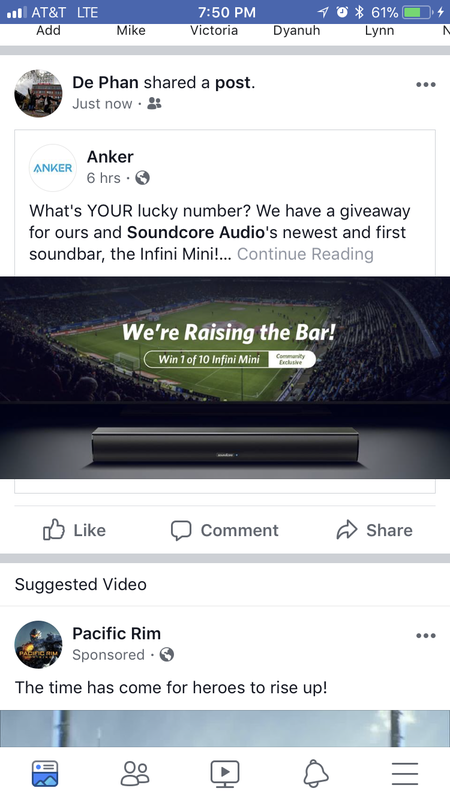 So the soundbar everyone has been waiting for has now been submitted to the FCC for approval and hopefully once it clears we will see it soon on the market. Here are some of the photos of it [image][image] [image] [image] Now seek the pictures of the inputs, do you think this is a viable upgrade over the mini? And can you see yourself purchasing it, if so what's your sweet price point? Wow! That sure went ALOT quicker than I expected. Congrats everyone! Thank you very much. Indeed they have.